Check out all the available Skill Moves you can do in FIFA 19! 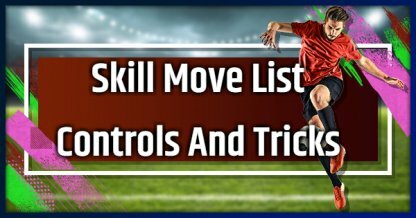 Learn the best Skill Moves, and which players have a Five Star Skill to easily perform them! What Is A Skill Move? There are over 50 skill moves in FIFA 19. If you learn how to use it, play is advantageously advanced. 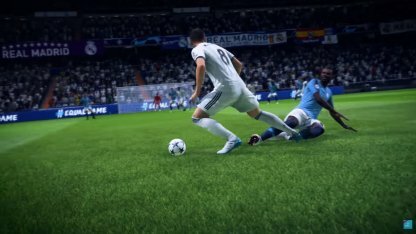 Players who can use level 5 skill move can use all skill moves. There are five skill moves. 5-Star skill moves can be activated by players who have 5-star skill move ability. Players with 4 -tar skill move cannot use 5-star skill moves but the rest of the skill moves. NOTE: The " ↑ " command, and all other directional commands are always in relation to where the player is facing. Therefore, " ↑ " is where the player is facing.